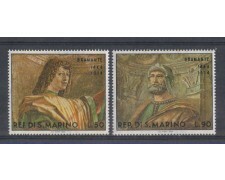 1969 - SAN MARINO - NATALE DIPINTI DI RAFFAELLO (UNIF.SASS.791/793) SERIE COMPLETA 3v. NUOVI GOMMA INTEGRA ORIGINALE. 1969 - SAN MARINO - RIMINI. RICCIONE DIPINTI DI R.VIOLA (UNIF.SASS.788/790) SERIE COMPLETA 3v. NUOVI GOMMA INTEGRA ORIGINALE. 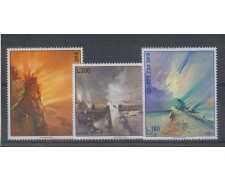 1969 - SAN MARINO - ANTICHE CARROZZE (UNIF.SASS.781/787) SERIE COMPLETA 7v. NUOVI GOMMA INTEGRA ORIGINALE. 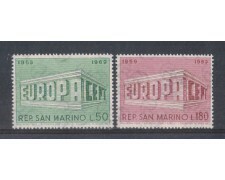 1969 - SAN MARINO - EUROPA (UNIF.SASS. 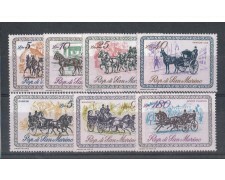 779/780) SERIE COMPLETA 2v. IN QUARTINE NUOVE GOMMA INTEGRA ORIGINALE. 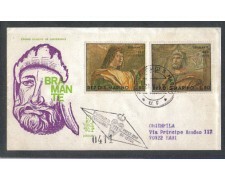 1969 - SAN MARINO - DIPINTI DEL BRAMANTE (UNIF.777/778) FDC (VENEZIA) VIAGGIATA. 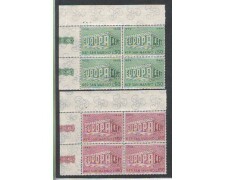 1969 - SAN MARINO - EUROPA (UNIF.SASS.779/780) SERIE COMPLETA 2v. NUOVI GOMMA INTEGRA ORIGINALE. 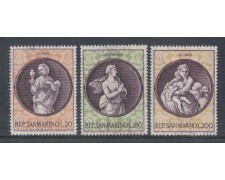 1969 - SAN MARINO - DIPINTI DEL BRAMANTE (UNIF.SASS.777/778) SERIE COMPLETA 2v. NUOVI GOMMA INTEGRA ORIGINALE. 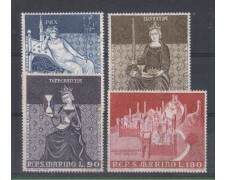 1969 - SAN MARINO - DIPINTI DI AMBROGIO LORENZETTI (UNIF.SASS.773/776) SERIE COMPLETA 4v. NUOVI GOMMA INTEGRA ORIGINALE.